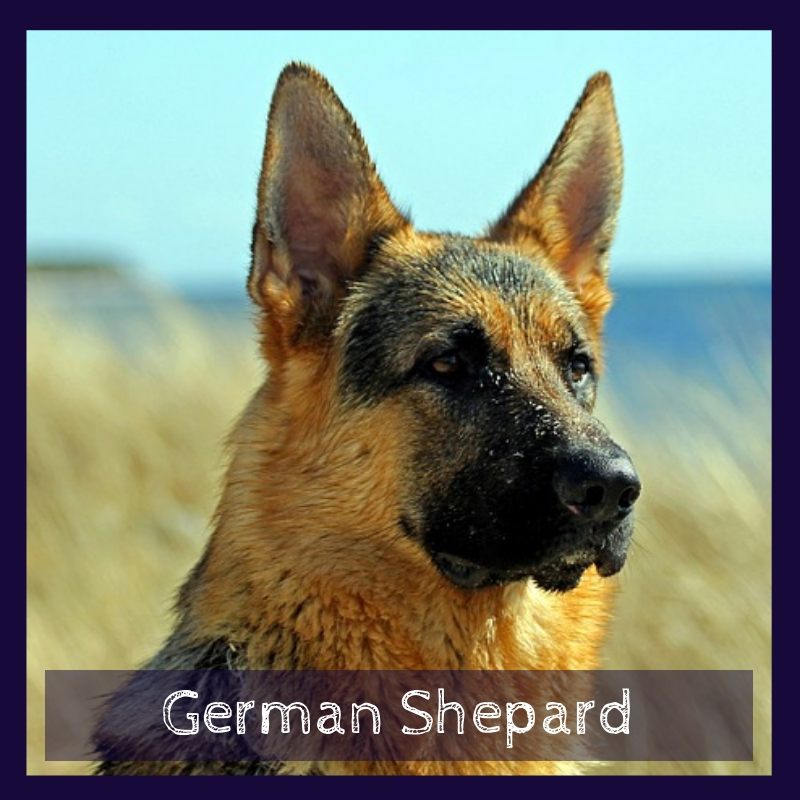 German Shepards: Dog of Your Dreams? Most people imagine a German Shepard as the dog when it comes to service dogs, as they are probably one of the most popular dog breed sin the world when it comes to police dogs, service dogs, and search dogs. Not that many people realize that all the aspects that make German Shepherds good service animals also make them good emotional support animals, as they are calm under pressure, easy to train, have a generally good temperament and are very loyal to their owners. Additionally, each and every German Shepherd will appreciate a good cuddle and a nice belly rub. Both as household pets, service dogs, and emotional support dogs, this breed is generally a good choice but comes with several requirements for the owners. German Shepherds are fairly large, they eat quite a bit, need a lot of exercise, and will shed much more than average. While a German Shepherd will be kind to you at all times, keeping this breed in an apartment is less than kind to them. They need lots of space, at least a yard or a large garden that they have constant access to, loads of exercise and plentiful human contact to develop properly. They are a good dog, but unless everyone in your home is eight feet tall, they are by no means a lap dog. Although it might seem obvious, it is good to mention repeatedly that German Shepherds are exclusively carnivores. Any significant amount of carbohydrates will not only be useless to the dog's diet but might even lead to problems such as diarrhea followed by weight loss. High-quality wet food and dry protein-rich food used in alternation is usually a good choice, as you will see the nutritional contents right on the packaging. Lean meat should make up to four quarters of the meal, with fat bone making the rest. If you are making a meal for the dog by yourself, focus on boiling or cooking lean meat that will leave most of the fat out. Fish is also very good as the Omega-3, and Omega-6 fatty acids will make the coat of the dog very shiny and well as help with their immune system. Finally, while giving a nice meaty raw bone to the dog will not greatly assist with the nutrition itself, proving as only a mild source of calcium, it will help the dog sharpen its teeth and be a nice fun treat. The way you would groom this breed depends on the type of coat the dog has, as like humans they can have either thick hairs that can grow very long or thin fair hairs that will shed on their own. Also, it depends if it is a German Shepherd puppy or an adult dog, as well as if the dog has been trained as a service dog or a guard dog. A working dog might spend much more time outside walking and running, thinning both their coat and their nails, which they don't need to be clipped with grooming as often. If you want to keep you GSD happy and with a healthy coat, you should brush them as often as you can and introduce them with this practice even when they are puppies. If the dog doesn’t shed as much, you will need to trim their hair every couple of months, where you will need to take care of their legs, feet, and behind their ears. GSD is a very exercise demanding dog, and they will need a lot of time during the day to spend all of their energy. If they are not out running every few days, they will become restless and can even develop some health problems later in the dog's life. As an average German Shepherd does have more endurance than an average human, it is preferable to bring your dog to the park and let it fetch objects. This will be a good exercise both for the dog’s muscles and for their eyesight. 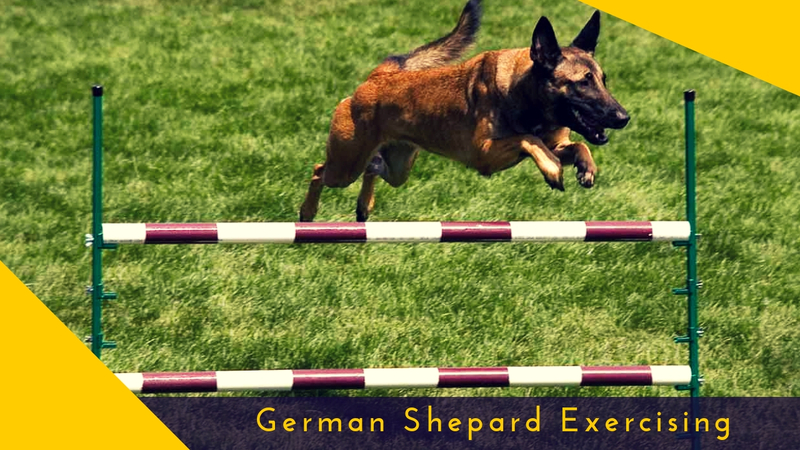 Finally, the German Shepherd breed is quite large and will need constant endurance training which will be much easier if the obedience training was done when they were pups. This would make them much easier to play fetch with and to recall once you are out of energy. Basic obedience training starts for German Shepherd puppies as soon as you bring them home. Positive reinforcement does a much better job than any penalty, especially for recall commands, as you want for the dog to be comfortable around you and to want to be there. 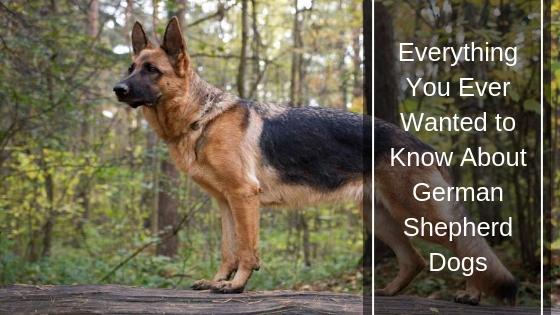 GSD are fairly easier to train than other dogs, and even a pup should learn to answer to their name and to come when it is called. This recall shouldn't be optional, and if the dog only comes sometime, try retraining them. If you would like for your dog to become a service animal, you will need to take it to specialized training as this job is quite intensive and does require a lot of experience from the handler. If you wish for your GSD to become an emotional support animal, you may try to do that yourself with just a few tips from professional handlers. Taking your dog to places where there is a lot of people and teaching it how to play gently with others, all with positive reinforcement will do wonders for the dog in their training to become ESA. Is a German Sheppard a Great Dog for Emotional Support? While German Shepherds are generally a healthy breed, they do have a couple of problems that are usually a product of modern diets and the fact that the size of the female German Shepherd dog has not really followed the increase in the size of the puppies. The most common problem with GSD is obesity, as every dog of this kind will always eat everything that is in the bowl. If you overfeed the dog, it will be very hard to enforce weight loss afterward as the dog will lose energy and may feel pain in their feet. Hip dysplasia is also common during birth, as the pup can be fairly large, and this problem should be addressed as early in their life as possible. If you see a puppy being unsteady on their hind legs, you should perform hip x-rays to see if there is a problem and consult with the vet what to do from there. If you have all the necessities to support a German Shepherd in your home, this might just be the best dog you have ever had. They are loving, loyal, and playful and any love you give them they will return tenfold. This is an excellent breed if you have kids, as they are very patient, but they can also be very calm to soothe the elderly. Finally, if you like giving belly rubs and don’t mind a couple of wet kisses every now and then, this will be the perfect dog for you.